Understand who God has made you to be and what your current response is to this call. 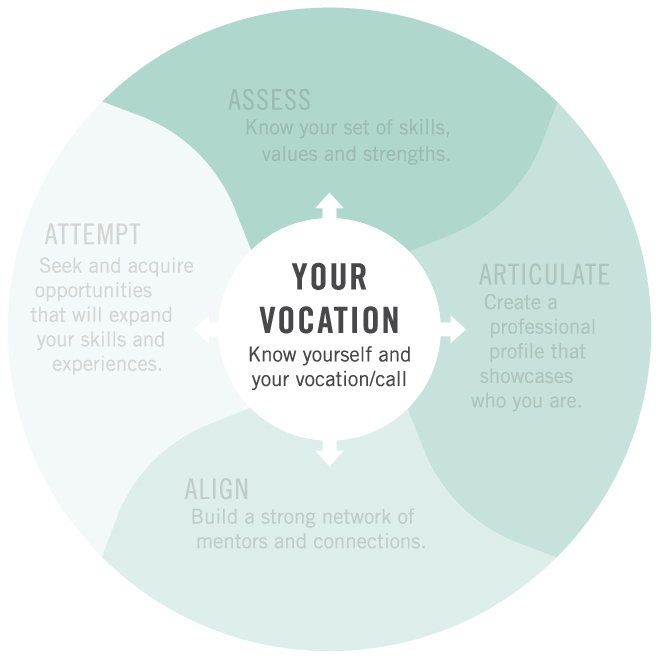 The purpose of this section is to begin your career exploration journey with intentional reflection on who God has made you to be and what you feel called to do in the world of work. Ask yourself: "Do I have a clear understanding of God’s calling on my life and the various ways I can live out this calling?" If no, then this is the right quadrant for you. If yes, then you are ready to move on to a quadrant.